CPN (MC), NC field candidates for NA vice chair election - Integration Through Media ....! KATHMANDU: Two candidacies have been filed for the post of Vice Chair of the National Assembly (NA), the upper house of the federal parliament. 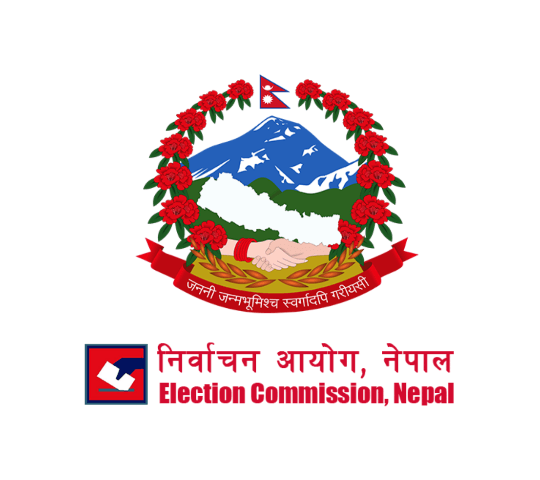 According to Federal Parliament Secretariat assistant spokesman Keshab Aryal, CPN (Maoist Center)’s Shashikala Dahal and Brindadevi Ale (Rana) of Nepali Congress have filed their candidacies for the NA vice chair election taking place on Sunday. As per the election calendar, 11:00 am to 2:00 pm Saturday was set for the candidacy registration. Out of a total of 59 members in the NA, 58 members (except the Chair) are taking part in the voting. Candidate Dahal is from Mahottari while Ale represents Kaski. The upper house is considered as a venue of intellectual people where three members are nominated by the President. Ganesh Prasad Timilsina has already been elected the NA chair unopposed on March 14.